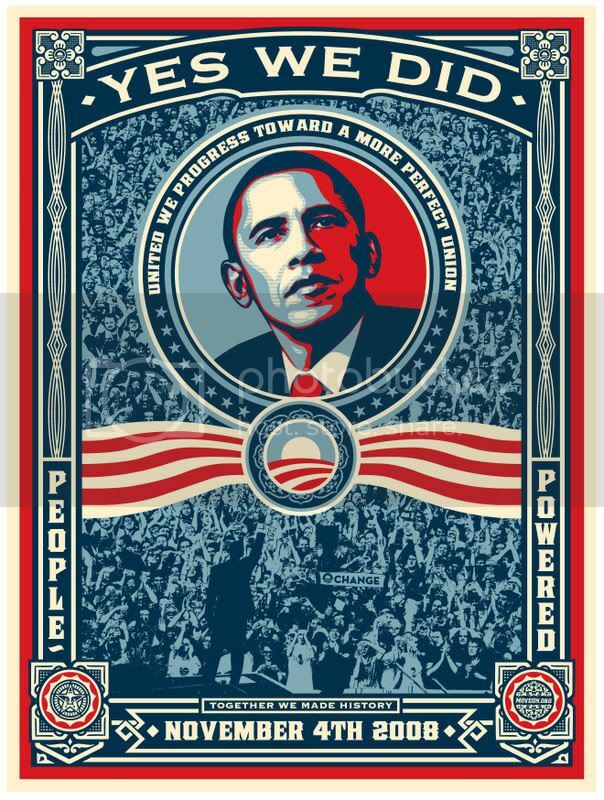 “These commemorative stickers mark Barack Obama’s historic victory and were designed by groundbreaking artist Shepard Fairey-the same artist who designed the world-famous, iconic “Hope” poster for Obama. You can get one sticker for free. For a $3+ donation, we’ll send you 5 stickers. For a $20+ donation, we’ll send 50 stickers. 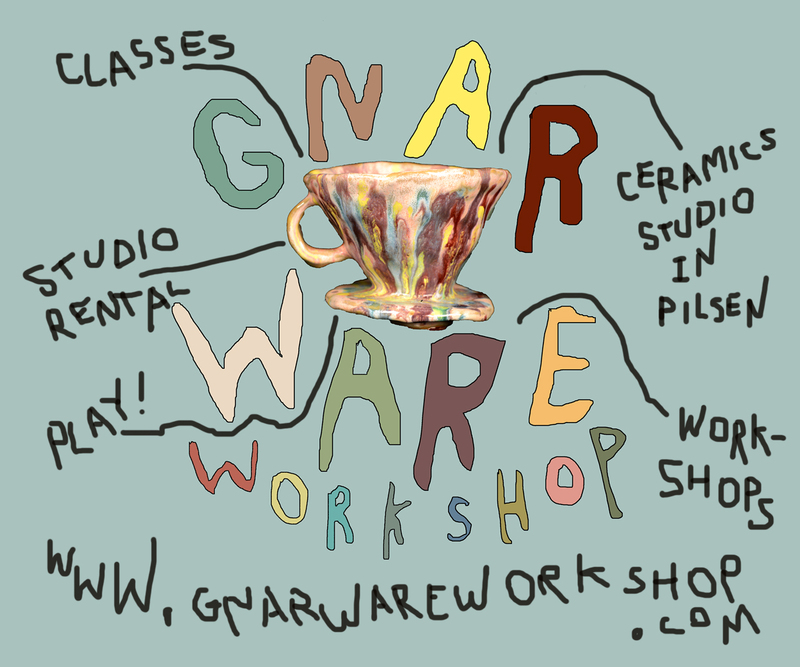 Stickers are 4.5″ x 6” (about the size of a postcard) and may take 5-7 weeks to arrive.